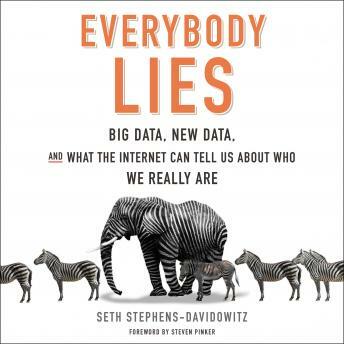 Awesome look at big data, can't wait for the next book! It's more of "fun facts" compilation, don't expect to actually learn something from this book, however it's still might be interesting to listen. Narrator needs to learn how to pronounce 'doppelganger'. I am enjoying this book very much, but I have not finished.